The 2017 Total Solar Eclipse is less than a week away! If you haven’t had any luck finding a campsite for the August 21st event or if you’ve just decided you don’t want to miss out on this incredible experience, you’ve come to the right place. Here are 19 campgrounds, RV parks, and cabins that still have availability for the eclipse. Keep in mind that these sites will continue to fill up quickly, so if you want a spot, it’s best to reserve it ASAP! 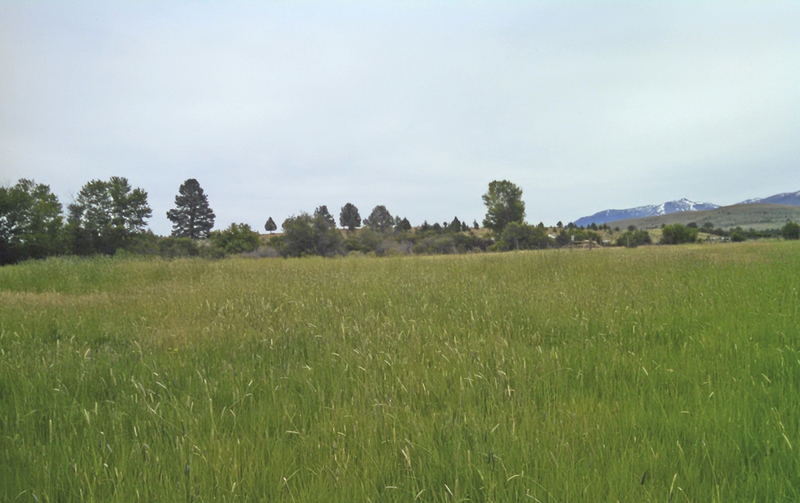 Pine Creek offers dry RV and tent camping in an open meadow. Porta potties will be available onsite as well as bottled water and non-potable water. There is a two-night minimum stay. 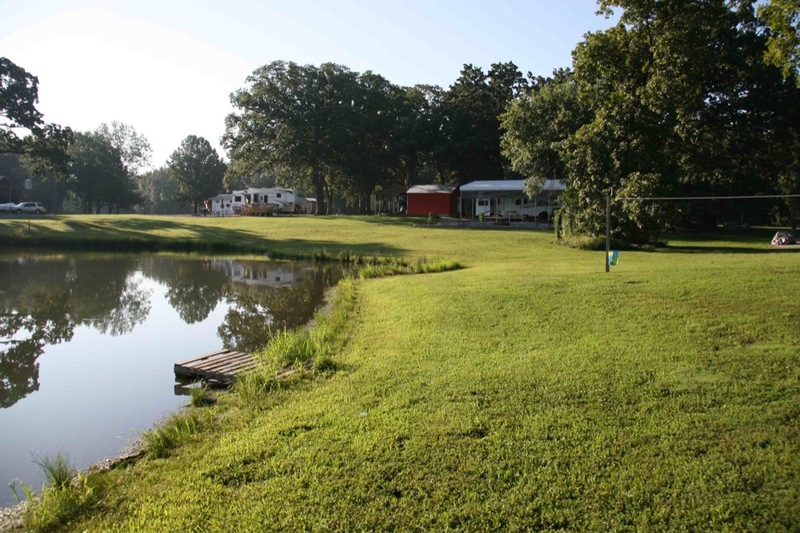 Coy & Wilma’s, located on Rend Lake, offers three unique cabins (like “The Barn”) and full hook-up RV sites. Campers have access to picnic tables and fire pits, and there is no minimum stay. Pets are welcome! 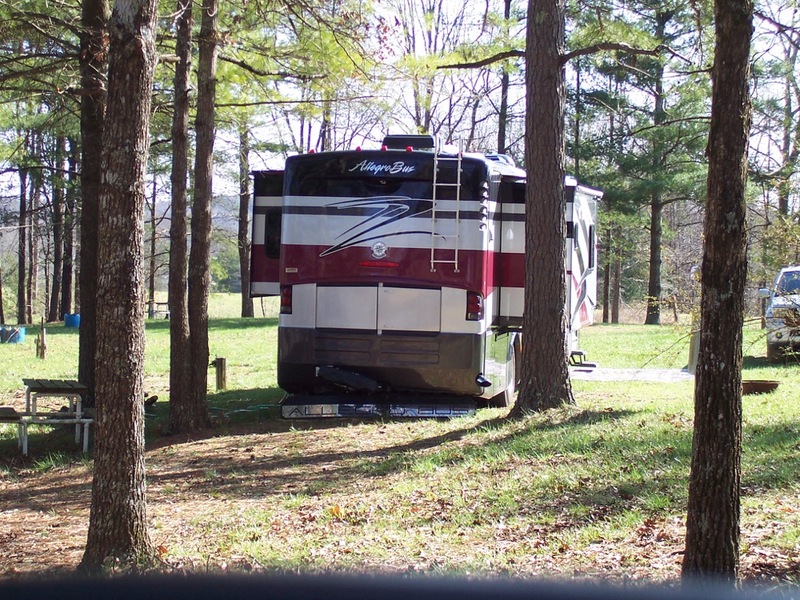 This family-owned, pet-friendly property is located near Kentucky Lake State Park. The resort is offering full hook-up RV sites with access to fire pits, picnic tables, restrooms, showers, drinkable water, and free Wifi. 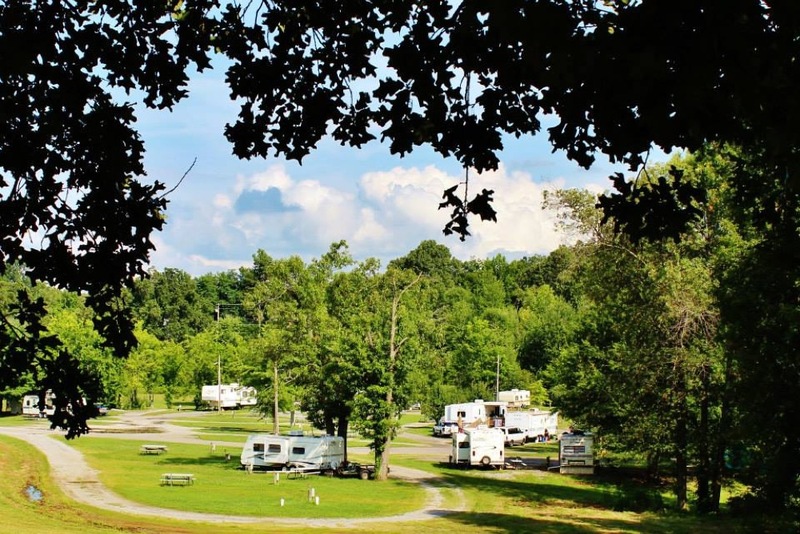 Located just north of Fall Creek Falls State Park, Sunrise Campground offers full hook-up RV sites and tent sites. BBQ grills, fire pits, picnic tables, restrooms, showers, and drinkable water are all available at the campground. Pets are welcome! This family-focused campground is located near Great Smoky Mountains National Park. 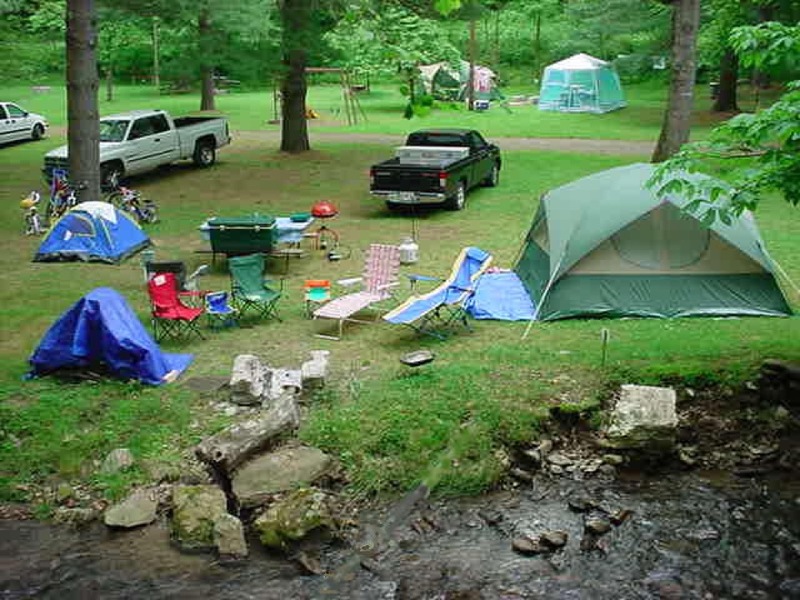 Campers have their choice of waterfront tent sites and full hook-up RV sites. Campers have access to clean restrooms and showers, picnic tables, BBQ grills, and drinkable water. Feel free to bring along your pets! Looking for something different? Check out these great properties! Don’t miss out on this exciting sky event everyone is going to be talking about! Campsites will continue to fill up quickly prior to August 20th, if you plan on experiencing the Total Solar Eclipse for yourself, be sure to book your site today!